Suite Busy, a stunning black and white inspired suite with separate living room, which is furnished in classical modern style. 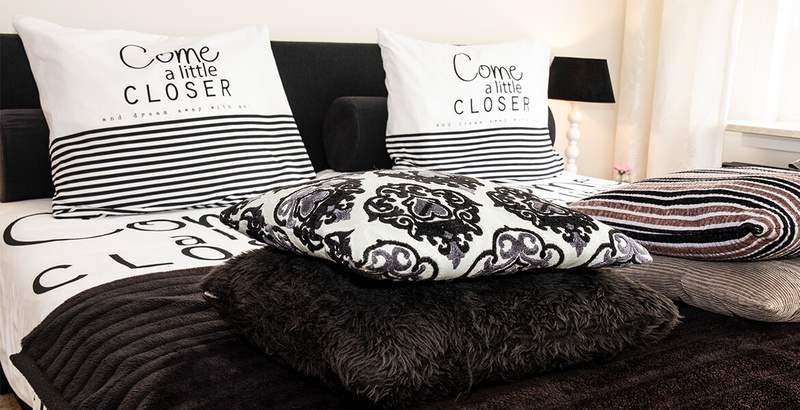 A stunning black and white inspired suite with separate living room, which is furnished in classical modern style. The suite is located on the ground floor and has a warm atmosphere. The suite is equipped with as separate shower and toilet, desk, double bed and flatscreen TV.